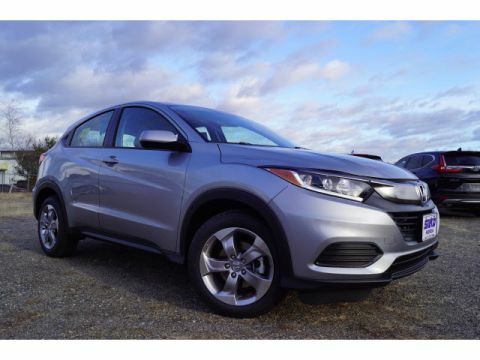 If you want a vehicle with ample interior space and excellent traction, consider a new Honda SUV for sale at Silko Honda. 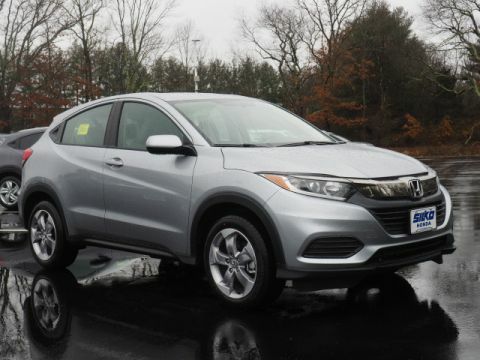 From the Honda Pilot to the CR-V, our dealership has an extensive selection of SUVs for Brockton drivers to choose from, as well as minivans, trucks, and CUVs. 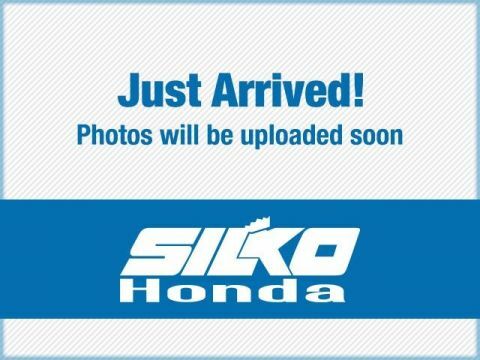 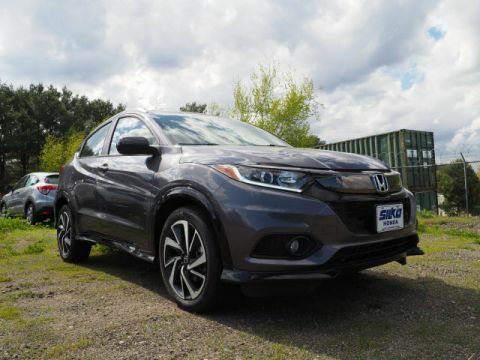 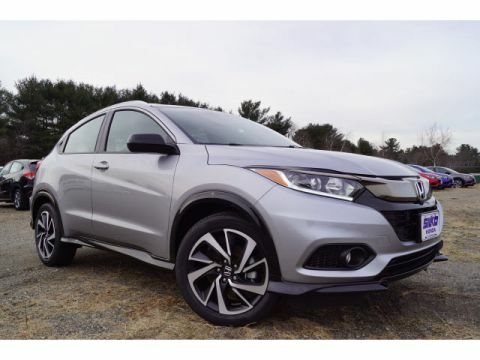 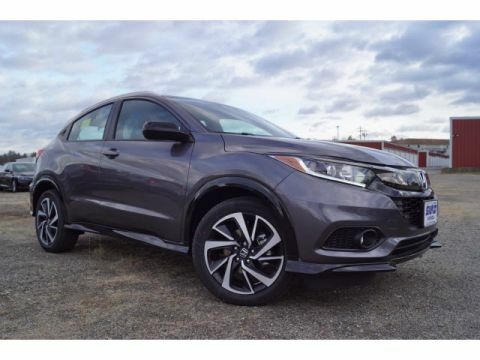 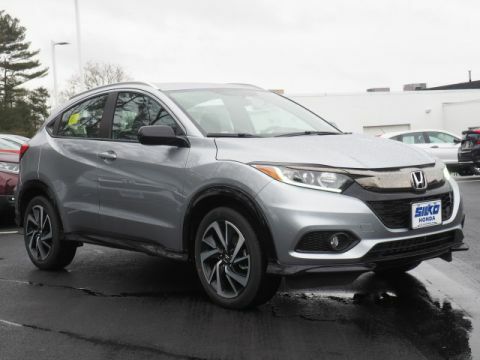 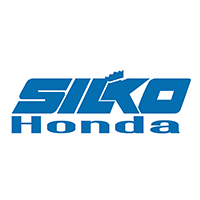 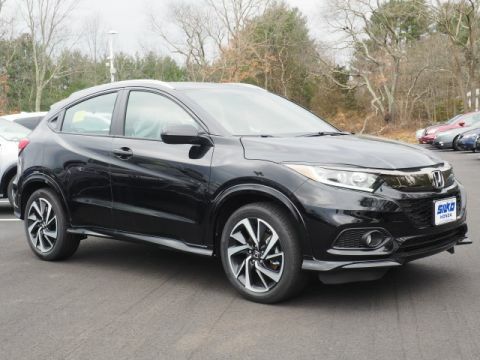 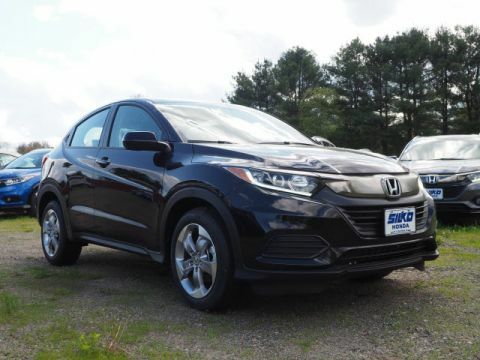 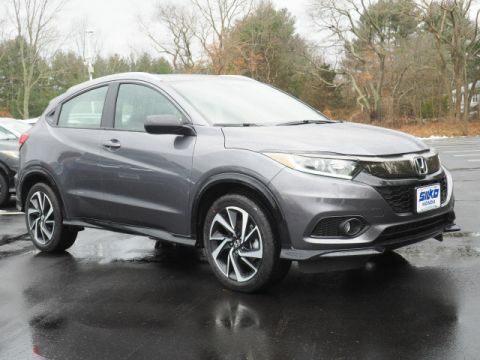 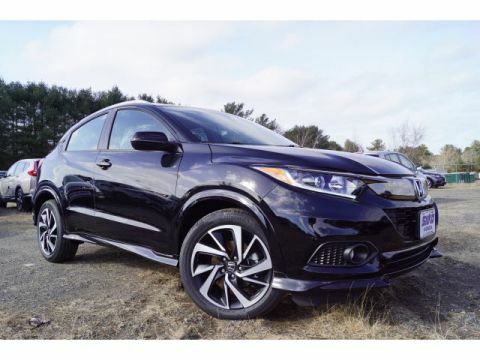 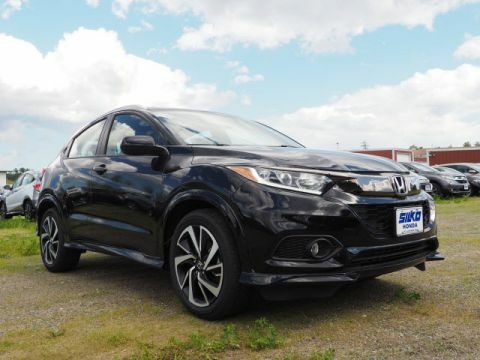 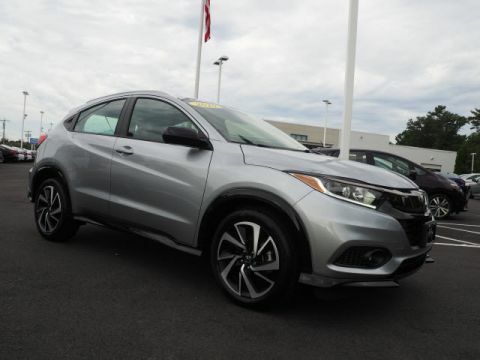 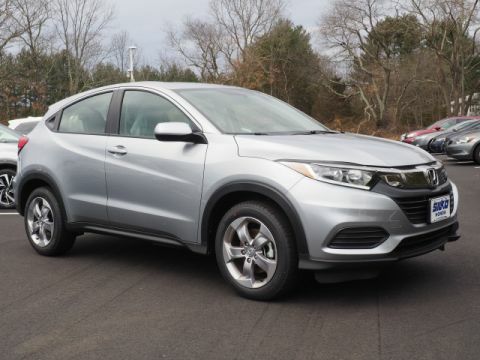 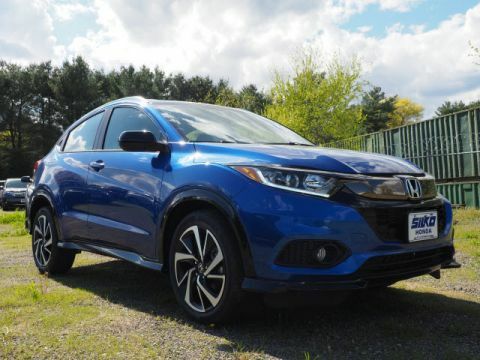 Browse our inventory online, then visit Silko Honda for a test drive! 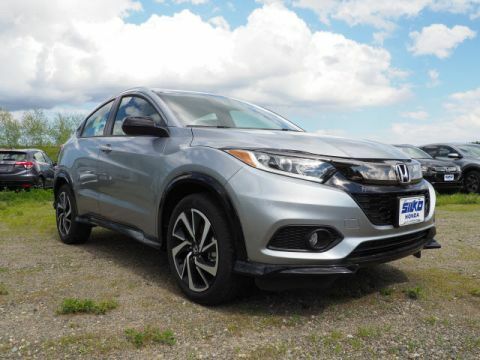 Should You Buy or Lease a New Honda SUV? 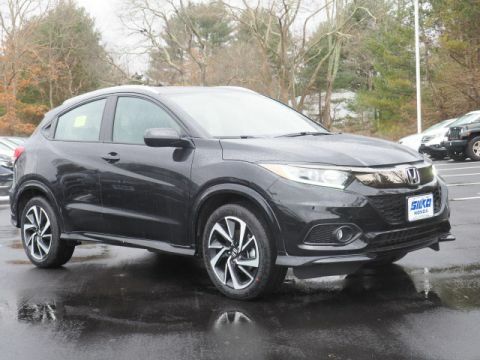 Contact our finance department for help deciding whether leasing or financing is best for you. 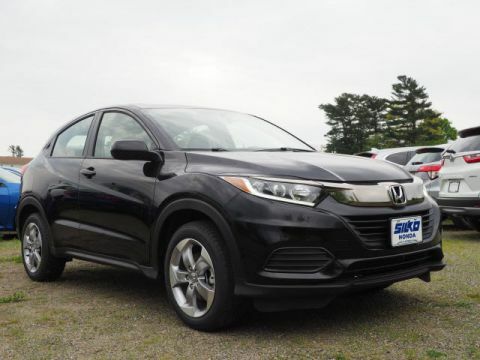 Our team of financial experts can also help you get started with the next steps when you are ready!